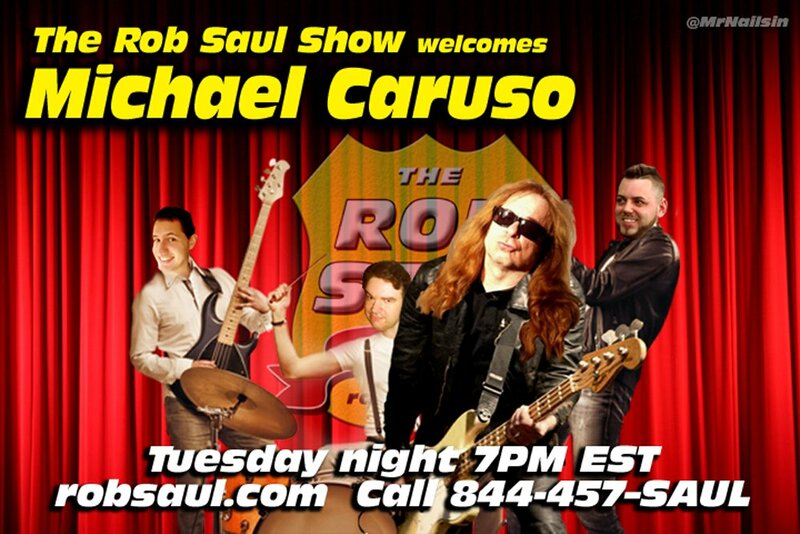 Musician and creator of the Rob Saul Show theme song, Michael Caruso visits Rob and the crew. Mike Krewina makes a new friend. Later Rob makes a personal announcement!